Blurb offers a platform for the easy creation and distribution of professional, bookstore quality printed books, magazines, or ebooks for iPad and Kindle. 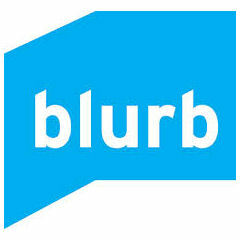 Blurb enables creatives to design, publish, share and sell professional-quality books, magazines and ebooks. Create business books, catalogs, brochures, trade publications and more print and ebooks.